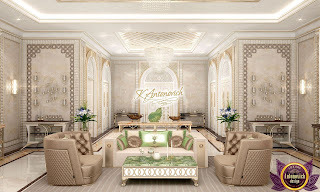 When the interior pleases with its harmony, when the glance slides, enjoying every corner of the house, when every element of the decor is in its place, then everything is done correctly and tastefully. 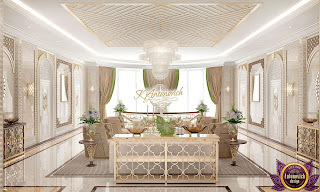 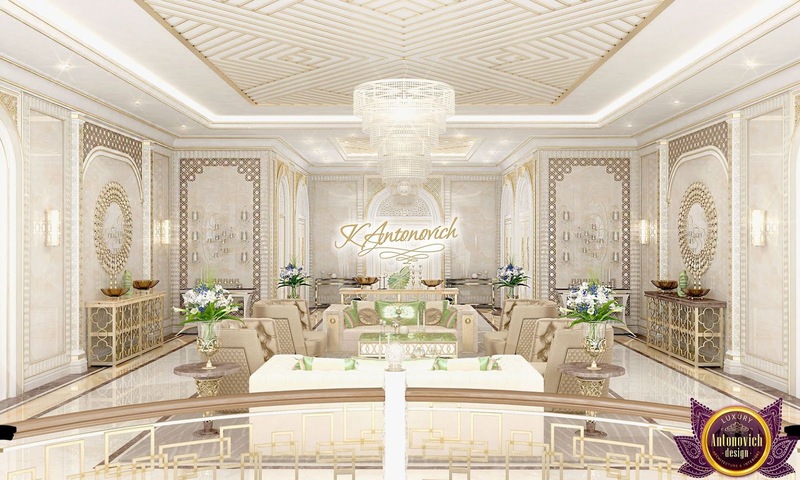 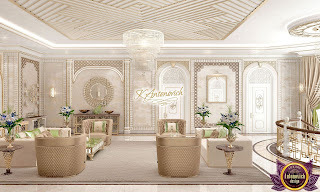 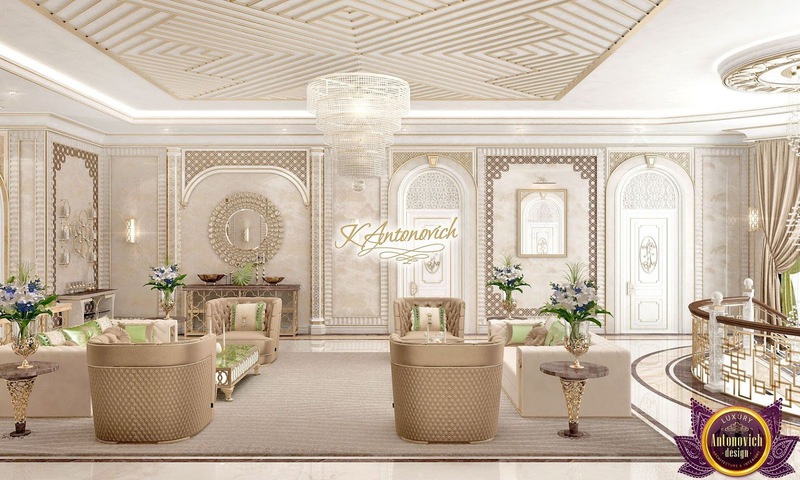 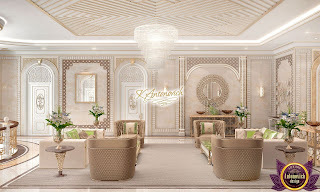 The main designer of the studio Luxury Antonovich Design Katrina Antonovich combines colors, textures and materials into a single image of the interior in this or that style. 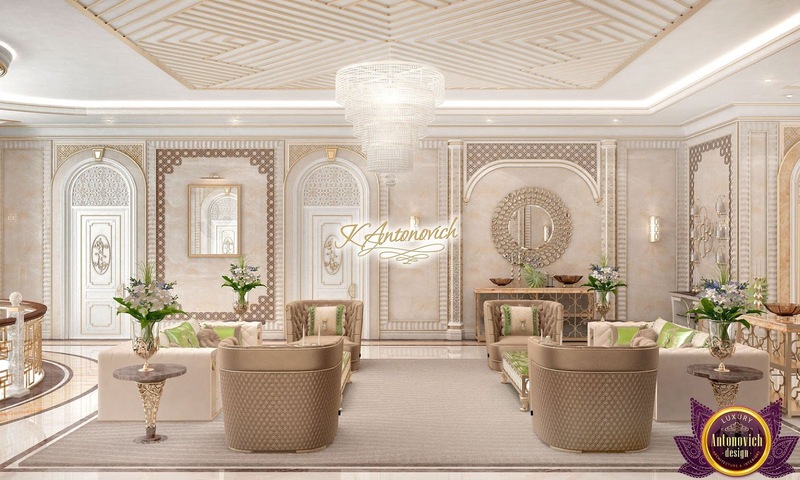 These are beautiful houses, which becomes an ideal habitat for their owners.